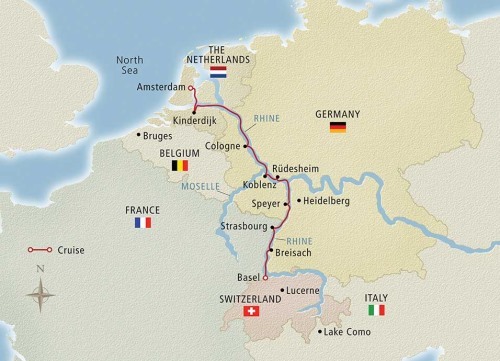 Discover the city that stands at the point where France, Germany and Switzerland meet. See the lovely Middle Bridge, the Basel Cathedral and the winding cobblestone streets lined with medieval houses and colorful fountains. Explore the many museums and art galleries. This extension is available on select dates.